When someone says “Melaleuca” what do you think of? 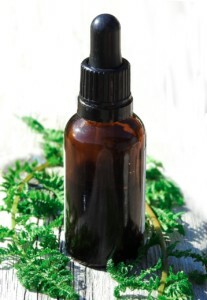 You probably think of tea tree essential oil (Melaleuca alternifolia). This specific species of the Melaleuca genus has captured the sniffers of many and stolen the spotlight from its “relatives” for good reason. (source, source) This is why even in this article dedicated to the underappreciated Melaleuca ericifolia, it deserves more than just a mention! 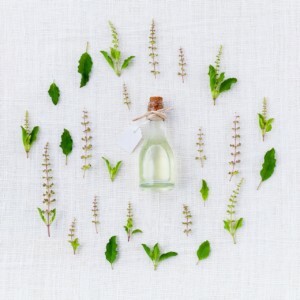 Traditional use and modern science have shown not only the versatility of tea tree essential oil, but also its efficacy. In fact, beyond the test tubes and rodent cage experiments, tea tree oil has been vindicated in human clinical trials. When used appropriately and responsibly, tea tree oil is safe. (source, source, source, source) It can be a bit irritating to the skin, so dilution is recommended. You also always want to make sure you trust your essential oil company to provide you with the quality of the oil and appropriate chemotype (active secondary metabolites, or main constituents). 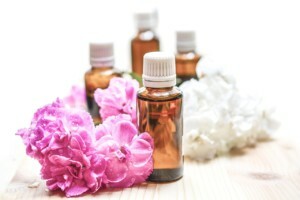 If you’d like to learn more about applications of essential oils and usage tips, sign up for my free weekly newsletter. 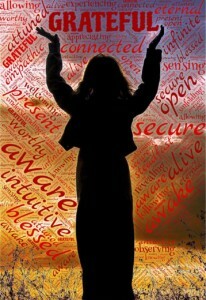 You can also get customized and individualized recommendations by booking an essential oils consult with me. With all of these impressive actions in one bottle, it’s easy to overlook other Melaleuca species. As you know by now, I am always a fan of the underdog, so this doesn’t sit right with me! Recently, someone brought another member of the Myrtle family to my attention, and I was wowed! It made me realize that just because tea tree oil is popular, well-referenced, and has a cool name, doesn’t mean the other “bunch” should get ignored! Melaleuca ericifolia is affectionally referred to as the gentle, “kid-friendly tea tree” oil. When I read that, I had to get the “tea” on it! Whereas quality tea tree essential oil is standardized for the compound terpinen-4-ol, (source, source, source, source) Melaleuca ericifolia is characterized by a unique combination of volatiles that had me very impressed. Why is this blend of constituents so impressive to me? Find out… in the upcoming article! Do you love tea tree oil too? What are your favorite uses? Share more in the comment section! 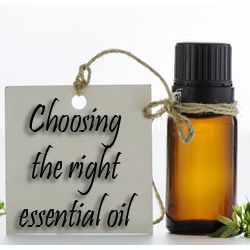 Which Essential Oils Are Right for You?